Successful businesses, in all sectors, don’t get there through luck, but through careful strategy and hard work. That’s why entrepreneurs have to put thorough planning at the very heart of their business. Nowhere is this more important than in sales and marketing, where a well thought out and well executed campaign can provide a real boost to profits and attract new customers. Here, Pan Atlantic reveal the secrets of the sales process that has led to their success. 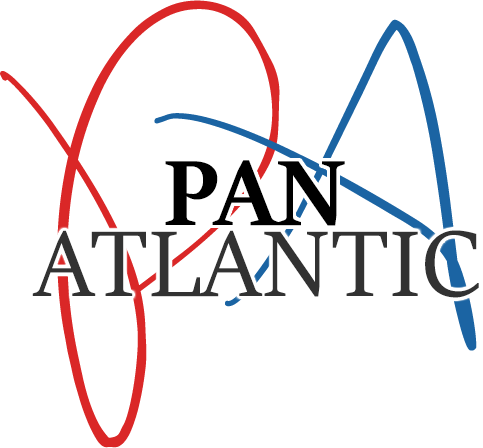 The sales process that Pan Atlantic employs begins with an in depth discussion with the client. They take time to get to know the client, and to understand what they really want. This also allows them to understand the core values of the client, which can then be communicated to consumers within the campaign. Expert market research is then undertaken, to gauge what the public want from the client, and what they see as the benefits of it. The information gathered from these two points, the client and consumers, is then aggregated to provide a highly tailored, and highly effective, campaign. Successful marketing doesn’t happen by chance, but as a result of this careful planning process. Consumers have to be shown that the product or service being marketed offers them a new and valid solution to real problems that they’re experiencing. Once they’re convinced of this, it’s much more likely that they’ll make a purchase, and tell their friends and colleagues about the product or service as well. Direct marketing is a supremely effective way to do this, and it’s cost-effective as well. Businesses across New York, and beyond, can benefit from the direct marketing expertise of Pan Atlantic. Their innovative sales campaigns generate high quality new customers and real brand growth.